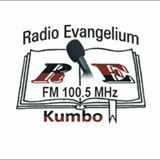 Current radio station (some plan to broadcast in near future) and digital platform count in USA and World: 72 Praise Jesus! 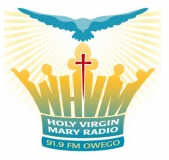 Annunciation Radio, WNOC 89.7 FM Toledo / Bowling Green, WHRQ 88.1 FM Sandusky / Port Clinton, WFOT 89.5 FM Mansfield / Lexington, WSHB 90.9 FM Willard, and WRRO 89.9 FM in Bryan are Northwest and North Central Ohio's Catholic Radio Stations. Airing our vignettes on televison worldwide with video added. 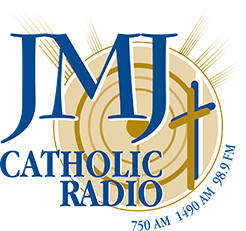 Forming Faithful Families Radio Series is a high quality professionally produced syndicated one half hour Catholic Radio Program true to the Magisterium of the Catholic Church that we are offering for broadcast at no cost. 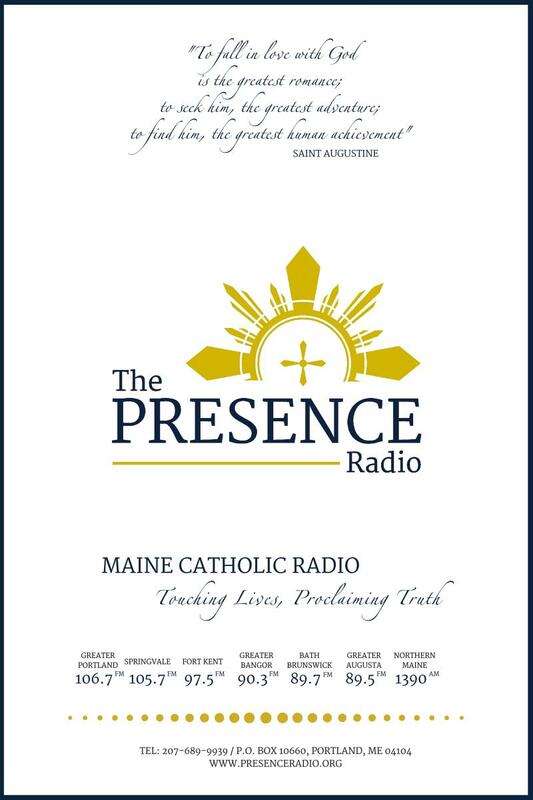 The program is ready for broadcast, easily accessible on Box in Wav or MP3 format and is not time sensitive. We add a new program each week. James, we are very thankful for you and for your work with Forming Faithful Families! 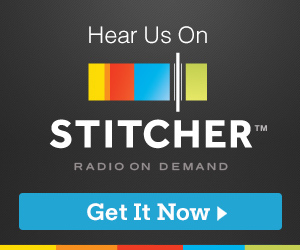 Your programs and vignettes are an excellent addition to our programming. The vignettes are so versatile and powerful; praise God! 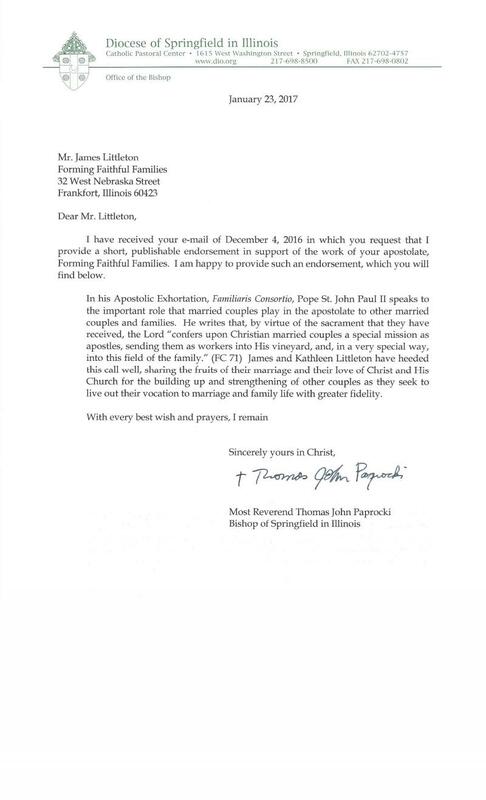 We appreciate Forming Faithful Families very much. 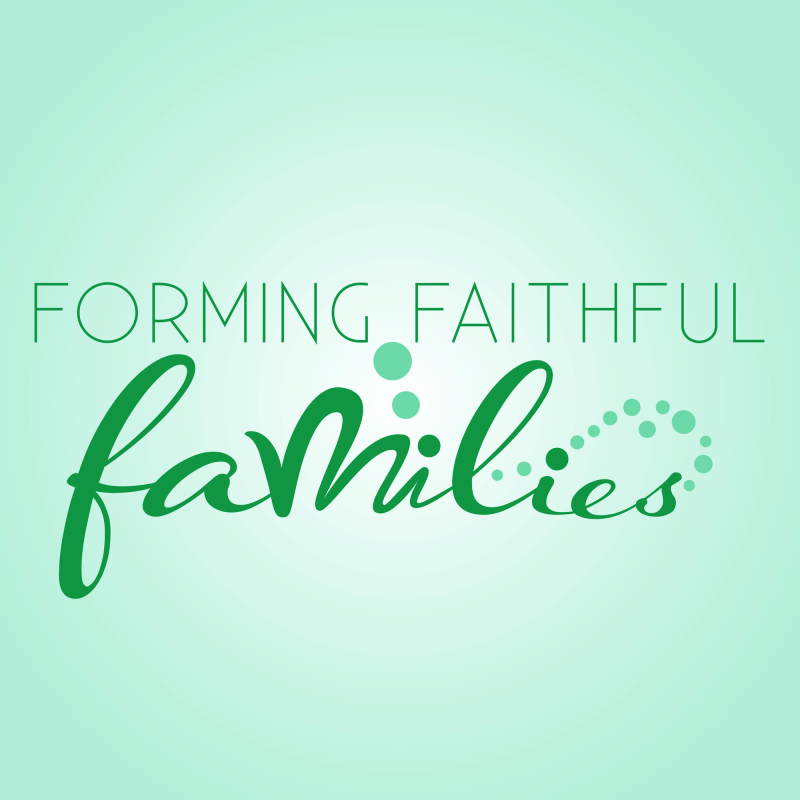 Forming Faithful Families is a nicely put together program that features a message that needs to be heard today as well as practical ways to put that message into practice. 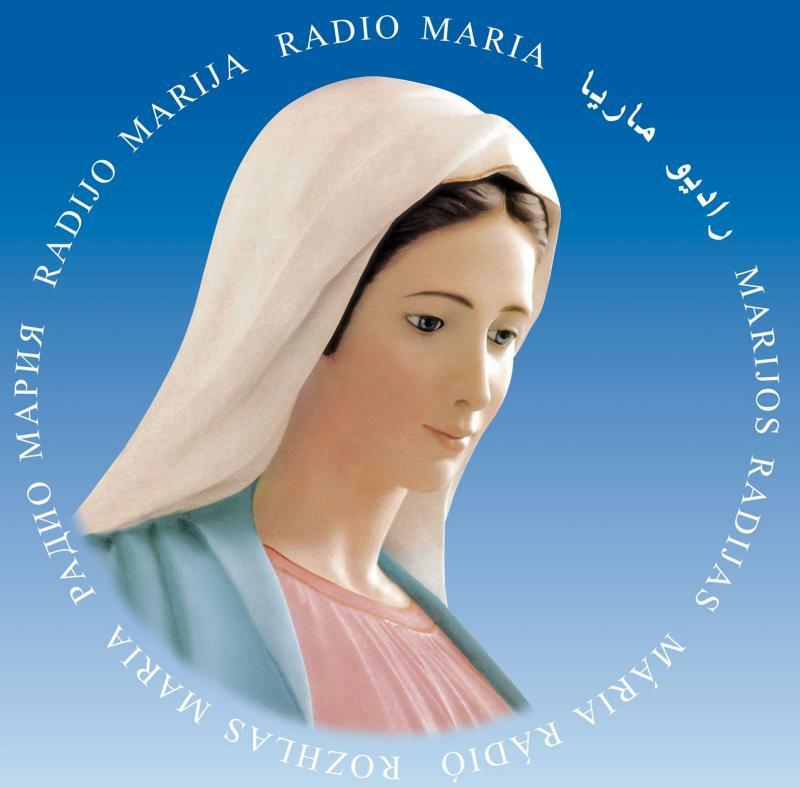 We at Radio CorMariae endeavor to bring Jesus and Mary to all hearts. We have been blessed by the addition of “Forming Faithful Families” to our lineup. Gifted host James Littleton, husband and father of 19, profoundly understands the family’s central role in salvation history, and the prevalent diabolical effort to corrupt it through selfishness and sin. His half-hour broadcasts seek to undo this trend through teachings that emphasize lives of self-sacrifice. Radio CorMariae strives to be a docile instrument in the maternal hands of the Immaculate Co-Redemptrix. “Forming Faithful Families” is a fitting collaborator in our mission. Our families, the “domestic Church” are the foundation of society, laid on the bedrock of authentic Christian Faith. With the humility of a true servant’s heart, James Littleton shares his hard-won insights into the “care and feeding” of the Christian family. The message of “Forming Faithful Families” goes a long way to meet the urgent need for a cultural revolution that re-discovers authentic family life. The Sword is delighted to have added FFF to our line-up. - Sincerely, Kent HamptonPresidentThe Sword of St. George, Inc.
"We really do appreciate your support in ... the programmes you provide!﻿"